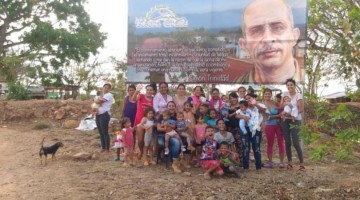 The hunger strike launched in several places to demand the end of the isolation imposed on Kurdish People's Leader Abdullah Öcalan, has exceeded 70 days. 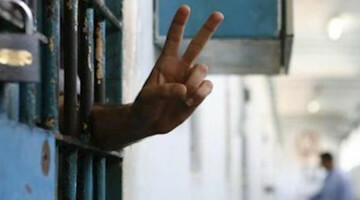 Participation in the hunger strike is increasing by the day. On 12 January, Mehmet Öcalan went to Imralı and visited his brother Abdullah Öcalan. Details of the visit have not been shared yet, although it’s known that it lasted some 15 minutes. 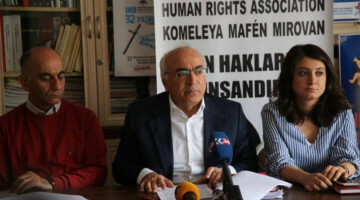 Gülseren Yoleri, Human Rights Association (IHD) Istanbul Branch President, told ANF the short visit was a way to spread confusion among activists on hunger strike. 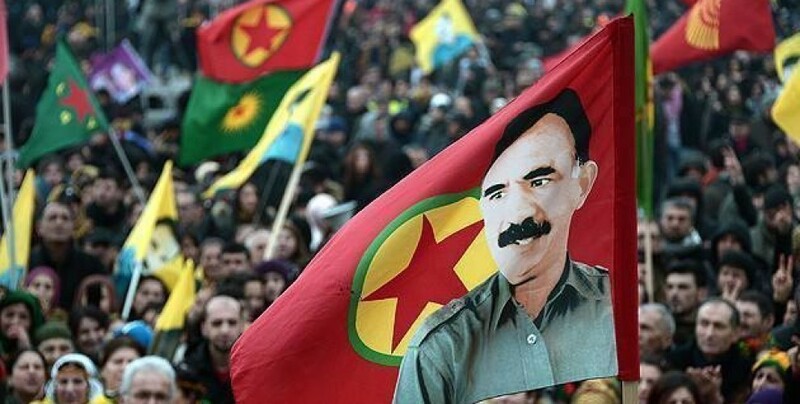 According to Yoleri, the fact that Öcalan lives does not mean that he is not deprived of his rights. Yoleri, who has worked for many years on prisons, especially F Type prisons, underlined the ongoing work against isolation. Indeed isolation, said Yoleri, has long been implemented in Turkey and is known in the world as a form of torture. 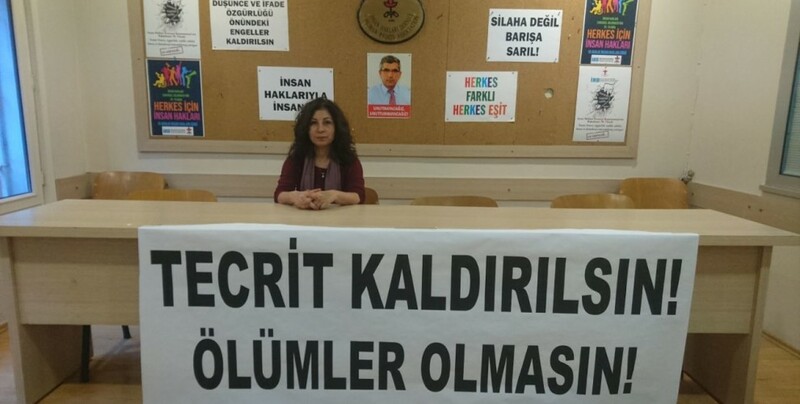 Yoleri underlined that the demand of HDP Hakkari MP Leyla Güven and all hunger strikers is a concern of the entire society. 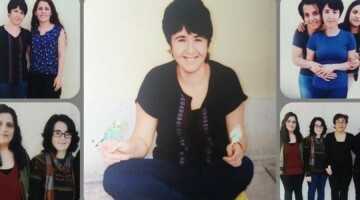 “There is isolation in all prisons, - she said - but the hunger strike had one core demand and it was to end isolation in Imralı against Öcalan. There is a belief that isolation will end in other prisons if it is resolved in Imrali, and that is very true. Which is why there is an insistence on this point and an important part of the society has understood that. Yoleri added: “This is why the hunger strike may appear to be demanding a specific thing, while in reality it is demanding something which concerns the whole of society. 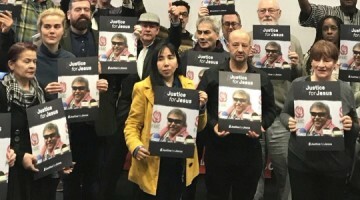 This is not an action limited to Kurds or Öcalan. This is an action involving the needs of freedom, democracy and justice concerning all segments of society. It is very important to explain this to the whole of the society. “I am of the opinion that the State has granted the visit to Mehmet Öcalan as a way to dissuade the hunger strikers. They said, ‘here you are, Öcalan has no health problem, so there is nothing more to question’. Yet there is one more thing that we have to tell society: the fact that a person is alive does not mean that a person lives a suitable life in dignity. Because human beings are human with their rights and freedoms.